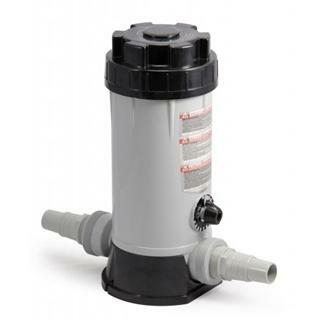 In-Line Automatic 9Lb Chlorinator Perfect for above-ground or in-ground pools! 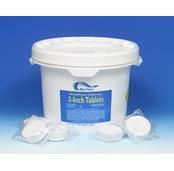 The large capacity 9 lb tank on this in-line automatic chlorinator will accept 1" or 3" tablets. It fits above ground pools and small in-ground pools. 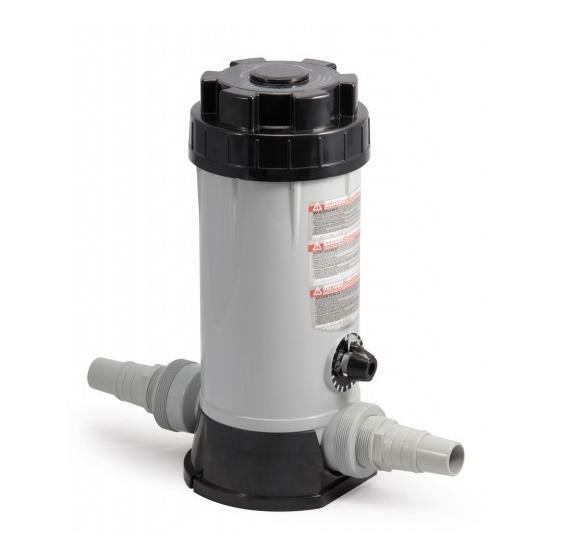 The chlorinator is fully adjustable so you can regulate the speed at which the tablets dissolve, depending on your pool’s chlorine demand. 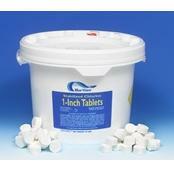 Designed to be installed inline, it is made of heavy-duty and durable ABS resin. Includes fittings necessary to connect to 1-1/2" plumbing.